Some sort of creative breeze is currently running through the nostrils and hairs of young Ghanaians and some seem to be here to stay. Artists are going all out, exploring their passions to indulge, engage audiences be it here or wherever. Two main aspects of their ingenuity is the theme of alternate means and use of mixed media. In a world, where the digital system is the wheel on which almost everything runs and the local is gradually fusing with the global in terms of socio-cultural interactions and idea streams, there’s more to push for. Though the economy is not directly affected, especially on this side of the coin, there are many possibilities. 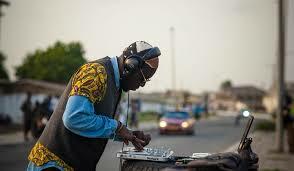 DJ Steloo has been a mainstay in Ghana and West Africa’s biggest street art festival, Chale Wote Festival, aside other spaces like Republic Bar & Grill, Osu which hosts weekend and mid-weekly live performance events over locally brewed cocktails that will make one ask for more. Aside Steloo’s crowd pulling edge and interesting fashion taste, his house music mixing touch and electronic music blends make him a musical genius in his own rights. It’s amazing to know that Zohra Opoku, who is of both Ghanaian and German parentage has the honour of curating a section of this festival dubbed WE DON’T CONTEMPORARY at Kampnagel. Her section is located in the west-wing and will feature music, fashion, live performances and art from and around West Africa. 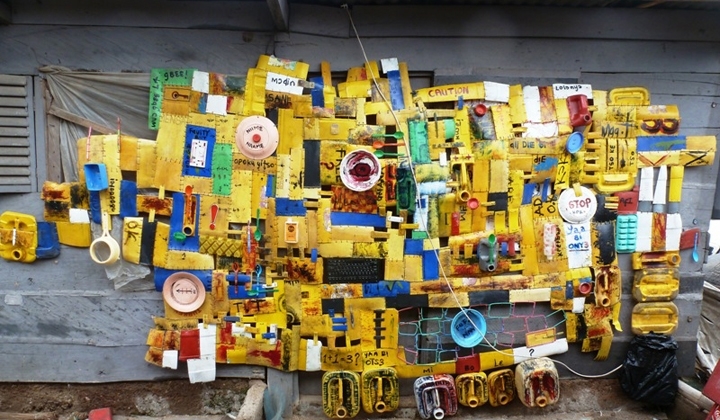 Labadi-based visual and performance artist Serge Attukwei’s work finds definition in “what we can do with what we have” or “how do you bend the colonial and post-colonial remnants into a new voice for personal and societal revolution”. He has been very successful in impacting on young artists from the region who are as well socially-conscious and ready to put in some work to let their art speak. The group “Golokal” was born out of that vibrant voice. 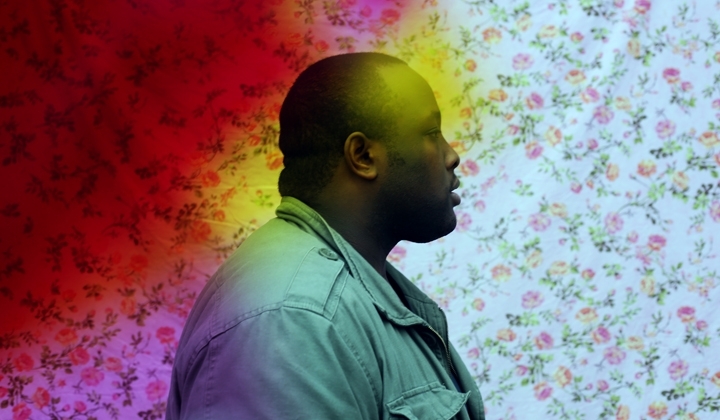 At the junction where environmental issues, politics and culture meet, Serge looks into the global fields with afro-futuristic lens on as he explores with mixed media installations and performance at this festival. Wiyaala will wow you! Her confidence, hip gyrations and seasoned voice as if sharpened off harmattan blades, make her a stand-out! Her show would climax the experience and would of course spew the original traditional character or ingredient needed to pacify the theme through costume and content. This comes after her sold-out show at the +233 Jazz bar and Grill in Accra a few days ago. Other artists exhibiting are Mansa Leuba (GN/CH), Drexciya (DE/BF) and Emeka Elams (US/NR). Each of these young world class personalities bring a new vibe and fresh perspective to the table.